The Philippine Government may appeal to Washington to reconsider its one-year ban on the entry of Filipino workers if there is no basis for the restriction. Philippines fresh workers are no longer allowed to seek employment under H2 status in the United States, the Department of Homeland Security (DHS) announced. In a notice issued on Jan. 18, the US Department of Homeland Security (DHS) announced it would no longer issue new H-2A and H-2B visas to Filipinos from Jan. 19, 2019, to Jan. 18, 2020. “What we can do is first we need to know whether there is a basis for the decision. If we find out that there is none, then we will ask for a reconsideration,” presidential spokesperson Salvador Panelo said on Tuesday. Malacañang, however, said it would respect the restriction if US labour or migration rules had been violated. Filipino workers have been barred for a year from entering the United States under temporary working visas because of concerns over the high incidence of overstaying and human trafficking. The DHS cited a high rate of overstaying Filipinos in the US and concerns over the “high volume of trafficking victims” from the Philippines who were initially issued H-2B visas. The DHS believes that these human trafficking and overstaying concerns are “severe enough” to warrant the removal of new Filipino migrants from the H2 visa program. H-2A visas are temporary visas given to foreigners for seasonal, or temporary, agricultural work, while H-2B visas are for foreign nonagricultural workers. The DHS said the ban would not affect Filipinos with approved H-2A and H-2B visa applications. The H-2B visa program allows American employers to bring foreigners to the United States to fill jobs such as those in restaurants and bars, hotels and motels, resorts and theme parks, cruise ships, construction, maintenance, janitorial services, ski resorts, landscaping, golf courses, warehouses, and retail stores. The Philippines has a high H-2B overstay rate. In (Fiscal Year) 2017, the DHS estimated that nearly 40 per cent of H-2B visa holders from the Philippines overstayed their period of authorized stay. Holders of H-2B visas can stay for three years in the United States, which has a large Filipino-American community. Some 4.1 million Filipinos are living in the United States, either born in the Philippines or reported to have Filipino ancestry, according to the US Census Bureau 2016 American Community Survey. Among all US diplomatic posts in the world, the DHS said, the US Embassy in Manila “issues the greatest number of T-derivative visas,” which are reserved for certain family members of principal T-1 nonimmigrants or certain victims of severe forms of human trafficking. “DOS (Department of State) and DHS are concerned about the high volume of trafficking victims from the Philippines who have originally issued H-2B visas and the potential that continued H-2B visa issuance may serve or encourage as an avenue for future human trafficking from the Philippines,” the DHS said. The DHS pointed out that H-2A visa applications from Filipinos increased fourfold between 2015 and 2018. “The Philippines’ continued inclusion creates the potential for fraud, abuse and other harm to the integrity of the H-2A or H-2B visa programs,” it added. Panelo said Malacañang would respect the latest restriction if it followed US laws. “If that is the law in the US and there were violations, then we have to respect if they have a basis for that… But if [the workers] violated the laws of the US, then they must face the music,” he said. Panelo assured Filipino workers that they could still find jobs in other countries despite the US restriction. “America is not the only country where our people can go,” he said. 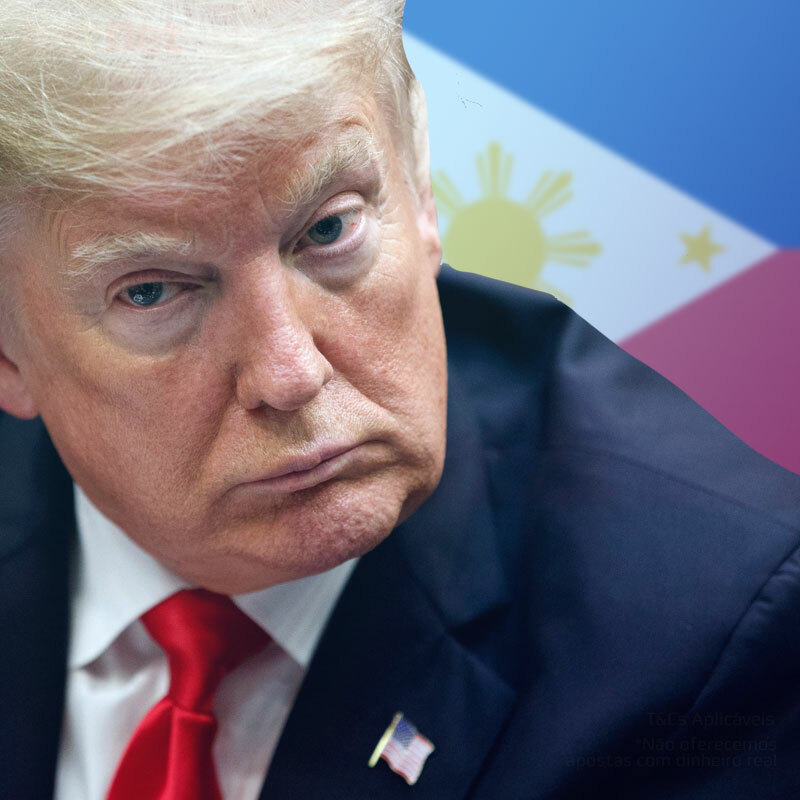 When sought for comment, the Department of Foreign Affairs (DFA) said the decision to remove the Philippines from the list of countries eligible for H-2A and H-2B visas was a US prerogative. “As visa issuances are a US’s prerogative, the DFA notes the concerns that led the DHS to arrive at its decision, the DFA said in a statement. “However, the Philippines is open to the possibility of working with the United States in addressing these issues, as it has previously done so with similar concerns involving the Filipino community there,” it added. The DFA also reminded Filipinos in the United States to follow immigration rules and avoid staying beyond what is allowed in their visas. Meanwhile, DFA said the Philippine Embassy in Washington, D.C. in conjunction with the other Philippine Consulates General in the US, would continue to extend appropriate assistance to Filipino nationals pursuant to law.